Instagram is the most popular app to share photos and videos with others. 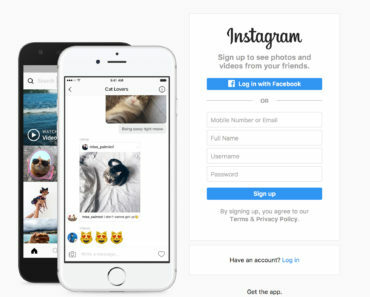 Keep reading to learn more about the Instagram app with some useful tips and tricks. Sharing photos and later videos have been completely changed by Instagram. The app introduced filters as one of the first photo apps, which turned every ugly snapshot into a beautiful picture. 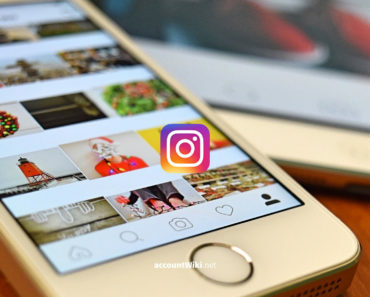 Since it is possible to capture videos and feature the same properties as a picture, Instagram is a great multimedia application that is used by more than hundred million people. Facebook is also crazy about the photo app; it was acquired in 2012 for a billion dollar. With Instagram, it’s possible to share both photos and videos. It is possible to shoot a photo or video from the app, but you can also open the gallery to provide older content with a fun filter or other effect. All pictures and videos are saved to your profile, which are also available via the web. If you don’t want that others can also view your photos, you must change that in the settings of the app. In June of 2013, it was possible to share videos through Instagram. These videos, like photos, can also be equipped with different filters and other editing options. Instagram is known for its filters, a kind of color effects you can add to photos and videos. These filters can be added via the bottom bar when you edit a photo or video. If you press a filter, you immediately see the effect. Furthermore, it is also possible to create depth effects with blur options, to add a border to a photo, to rotate a photo or video and giving the colors a boost. The most popular filters are Lo-Fi (16 percent), X-Pro II (12 percent), Amaro (11 percent) and Hudson (10 percent). Thus, the filters that strengthen the color are the most popular. However, Instagram users like the Hefe filter the most: This filter gets the most likes. Your creations can be shared with different networks, such as Facebook, Twitter, Tumblr, Flickr, and Foursquare. It is also possible to tag other Instagram users in the picture and add photos to a special photo card. By the former, the picture appears as a notification to the user you have tagged, you can create your own list which lets you automatically create a visualization of your own photos. In addition to sharing photos, Instagram users can also share their creations as a private message. This new feature is called Instant Instagram. When sending messages, you can create a separate contact group – or just select one contact – which then can see the pictures. The relevant people will receive a notice. The people that the photo has been shared with, can comment on the photo. These reactions are logically only visible to those in the conversation.